Every organizations have a number of fixed assets like office equipment, furniture, machinery, IT products, Software, etc. Sometimes these assets are issued to employees for their internal use and therefore they have to be returned when moving from organization. But most of the time either employee forget to return or companies don't ask them to return due to lack of any systematic way to track the assets issued on the name of a particular employee. onerous process. There are chances that the assets get embezzled or damaged or misplaced which result in improper maintenance of actual records. Such ineffective asset tracking leads to information gap between what the organization thinks they have and what is actually existing with them. Because of which the real picture of assets is rarely available and the whole efforts of maintaining a Fixed Asset Register becomes futile. 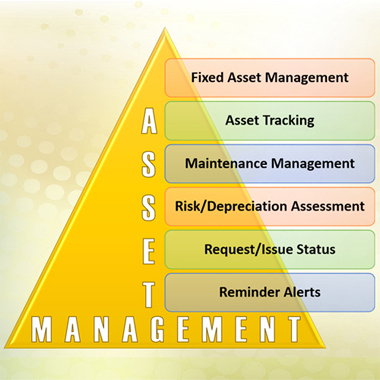 RS-FAMS is a comprehensive software which takes all aspects of Fixed Asset Management into account. 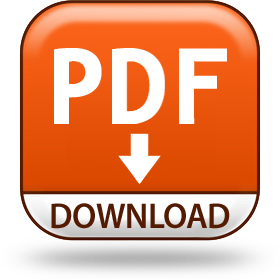 It facilitates the tracking of complete life cycle of an asset from the time it is purchased to the time it is finally discarded. It maintains the Book Records and matches them with the Ground Assets, identify the location where it is placed, finds missing and misplaced items, tracks repaired items/junked items/re-located items, tracks history, evaluated value, manage depreciation and AMC/Warranty period. All machineries/IT products with the child-parent relationship can also be maintained. Their original configuration, changed configuration, revaluation after up-gradation, request and issue status, all purchases can be handled with ease. Handling complaint calls for the products under AMC or Warranty, etc. can also done. The tracking of Assets is done using either Barcodes or RFID tagging. To aid in quick and accurate stock taking we take up the job-work of labeling, mapping and first time reporting. Thereafter the entire system is handed over to the client. The software, hardware equipment and labels are also provided by us.